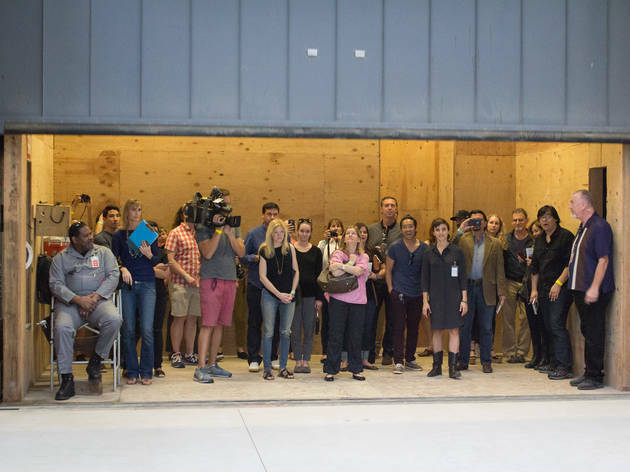 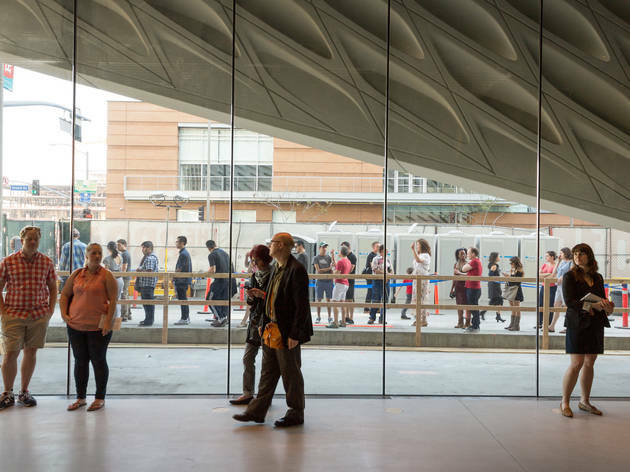 The much-anticipated museum opened up its empty third-floor gallery to art enthusiasts seven months ahead of its official opening date in September 2015. 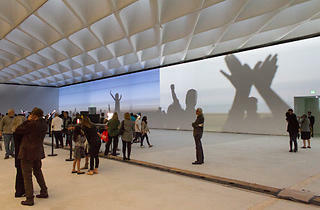 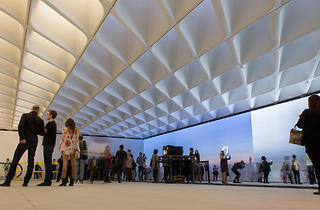 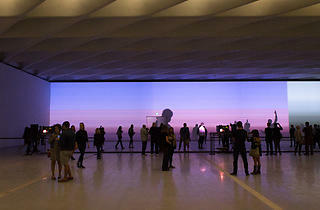 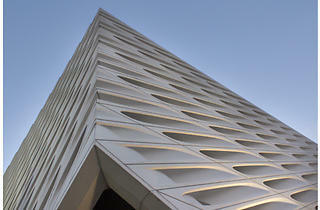 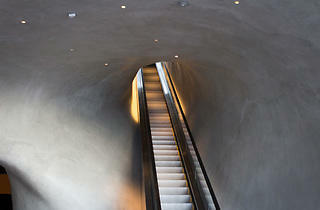 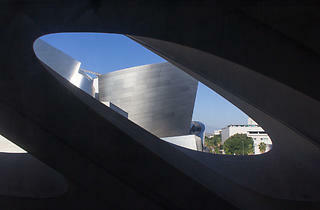 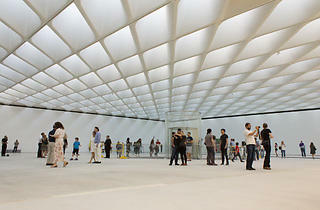 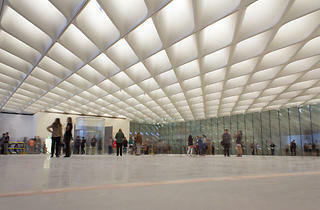 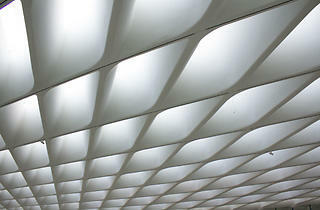 Photograph: Michael JulianoSky-Lit at the Broad. 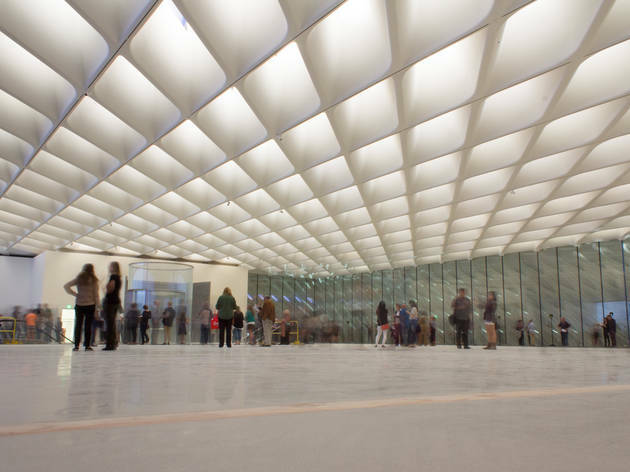 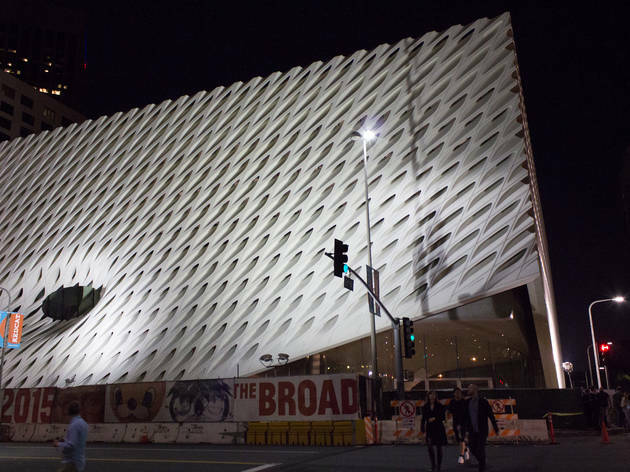 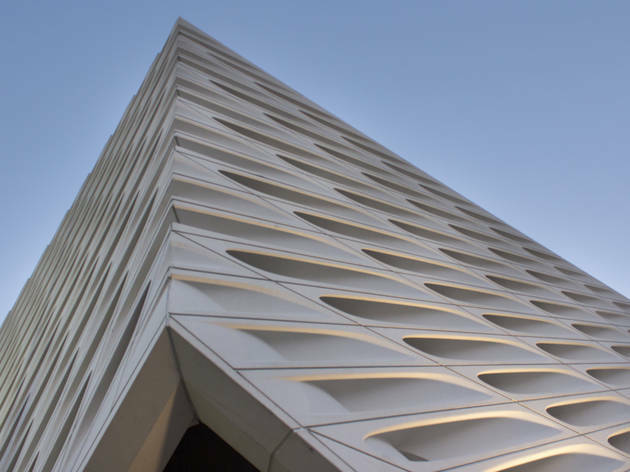 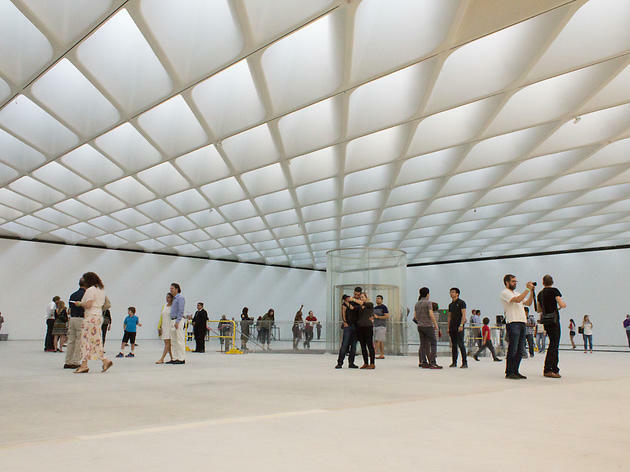 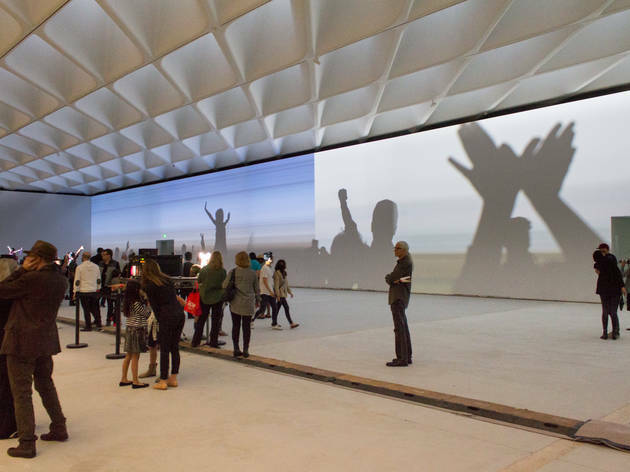 Ever since the scaffolding came off The Broad Museum late last year, we have to admit—we've been very curious to see the inside of LA's newest museum. 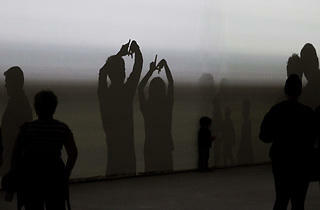 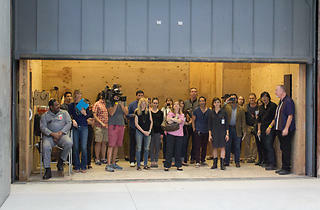 Over the weekend, we got our chance, along with the most curious, quick-clicking early-bird art enthusiasts in the city. 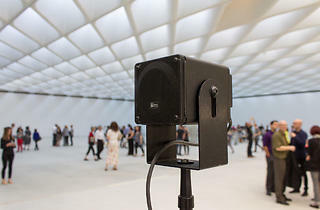 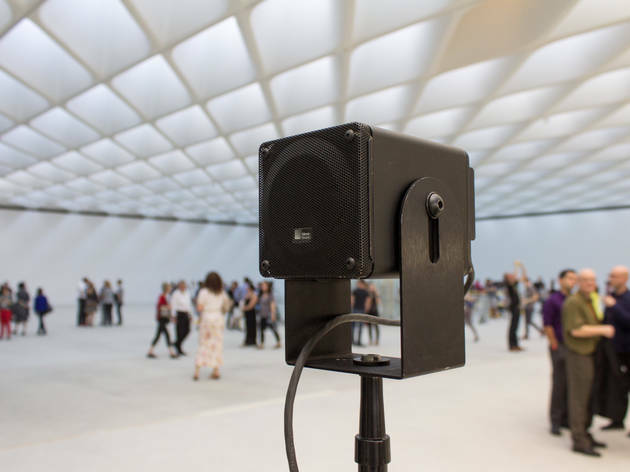 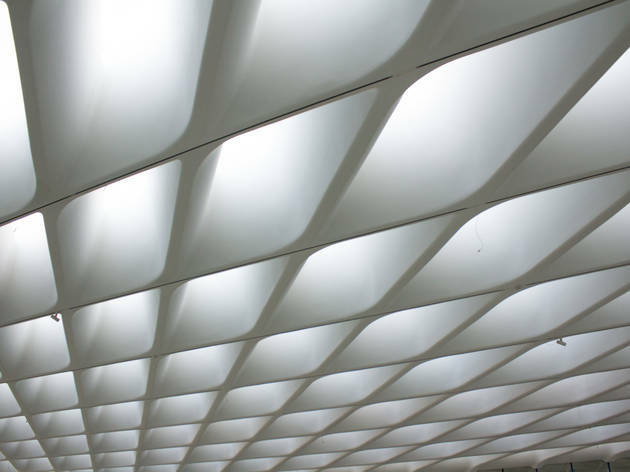 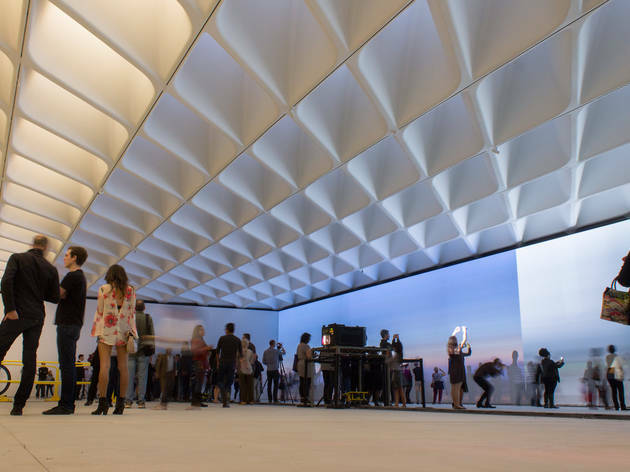 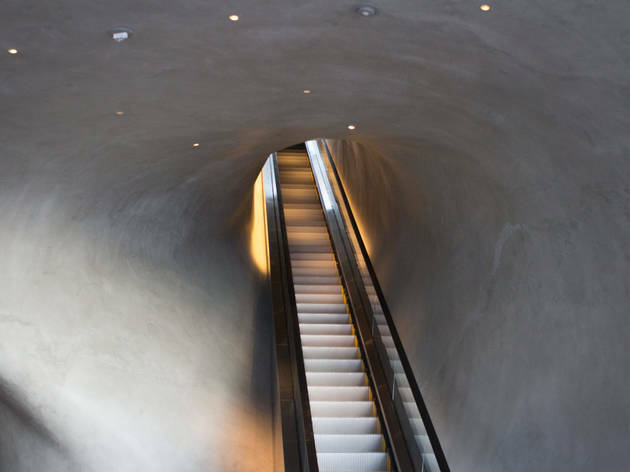 The museum's expansive third-floor gallery opened for two art installations: a Los Angeles soundscape by BJ Nilsen and an after-dark light activation from Yann Novak. 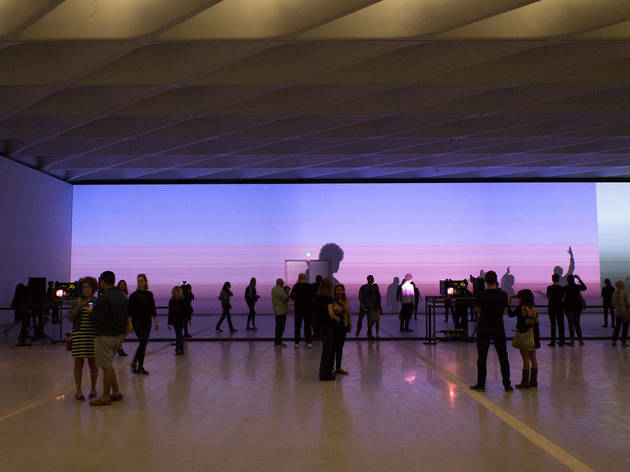 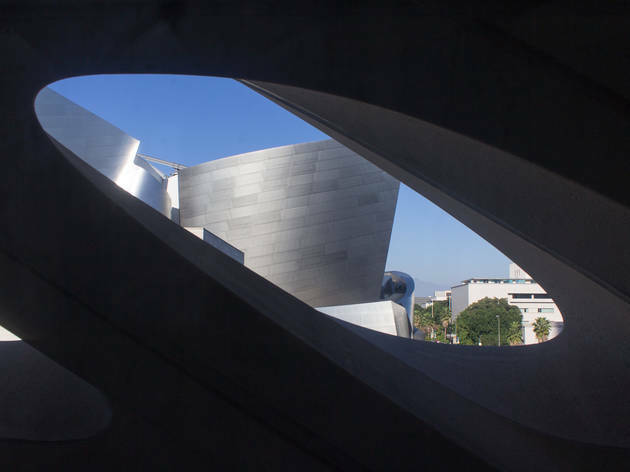 The event, "Sky-lit: Volume, Light, and Sound at the Broad" was announced Feb. 5 and about 24 hours later, tickets went on sale for timed entries. 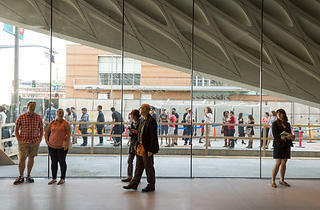 No surprise, tickets were snapped up shortly thereafter. 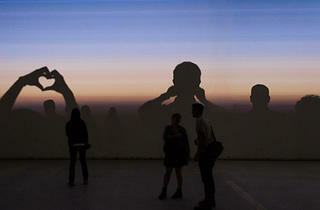 Our curiousity only grew. 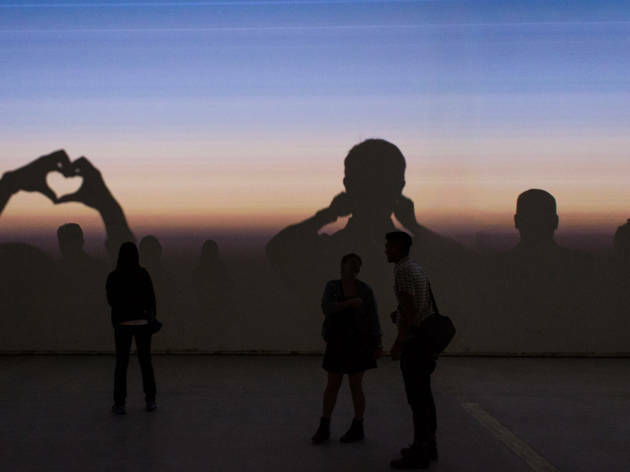 Once the sun set, Novak's light installation filled the solid, skylight-free wall of the gallery, and so did shadow puppets and silhouettes. 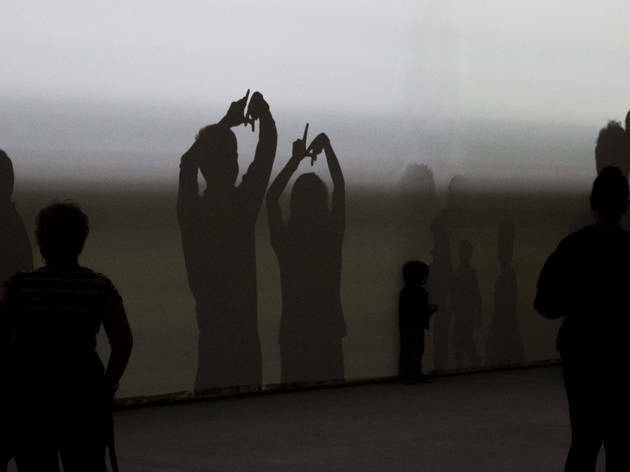 The scene begged the question: is a shadow selfie still a selfie? 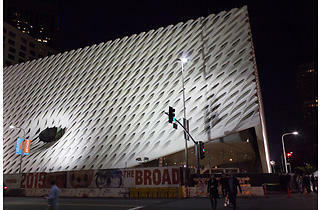 Or does it deserve its own hashtag?